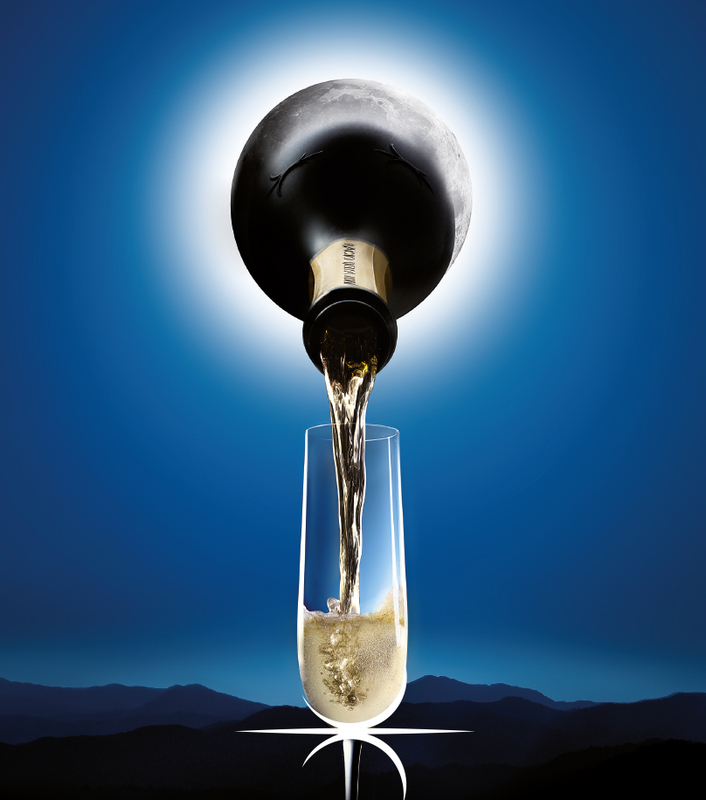 Grapes for this Prosecco DOC spumante Extra Dry are manually harvested on the hill within the Valdobbiadene area, softly pressed to obtain the must, which is then treated by refrigeration and filtration. Fermentation takes places in stainless steel tanks under controlled temperature between 18°C and 22°C. Once the first fermentation is completed, Charmat process follows, reaching the desired residual sugar level according to the Extra Dry classification.